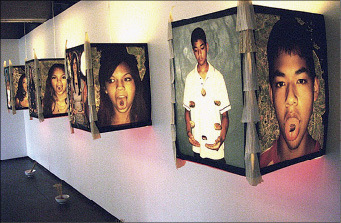 The fourth in our series of interviews with artists from the War Baby/Love Child: Mixed Race Asian American Art, currently on display at the Wing Luke Museum. Click below the picture to hear the short podcast with Kip Fulbeck. This entry was posted in Podcasts, Uncategorized and tagged artist, Asian American, interview, Lori Kay, mixed race, Philippines, race, War Baby Love Child on December 26, 2013 by Leilani Nishime. In 2008, the NAACP released a report called Out of Focus, Out of Sync, in which they critiqued what they called a “whiteout” of American TV, drawing attention to both the complete neglect of actors of color on television, and a severe lack of writers of color, too. As a somewhat serious television connoisseur, I’d argue that over the next five years nothing really changed much, save for the rise of Mindy Kaling and Damon Wayans, Jr.’s turns on both ABC’s Happy Endings and FOX’s The New Girl. 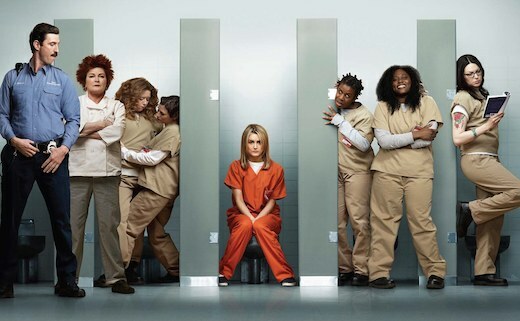 This entry was posted in Blog posts and tagged African American, counter-stereotpyes, media, Orange is the New Black, race, stereotypes, television on December 23, 2013 by Leilani Nishime. The third in our series of interviews with artists from the War Baby/Love Child: Mixed Race Asian American Art, currently on display at the Wing Luke Museum. Click below the picture to hear the short podcast with Kip Fulbeck. This entry was posted in Podcasts and tagged artist, Asian American, interview, Kip Fulbeck, mixed race, War Baby Love Child on December 20, 2013 by Leilani Nishime. 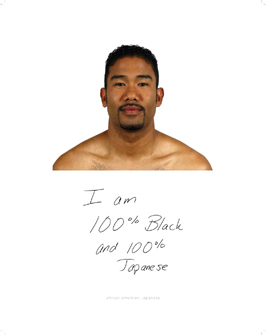 The second in our series of interviews with artists from the War Baby/Love Child: Mixed Race Asian American Art, currently on display at the Wing Luke Museum. Click below the picture to hear the short podcast with Richard Lou. This entry was posted in Podcasts and tagged art, Artists, Asian American, mixed race, Richard Lou, War Baby Love Child, Wing Luke Museum on December 17, 2013 by Leilani Nishime. 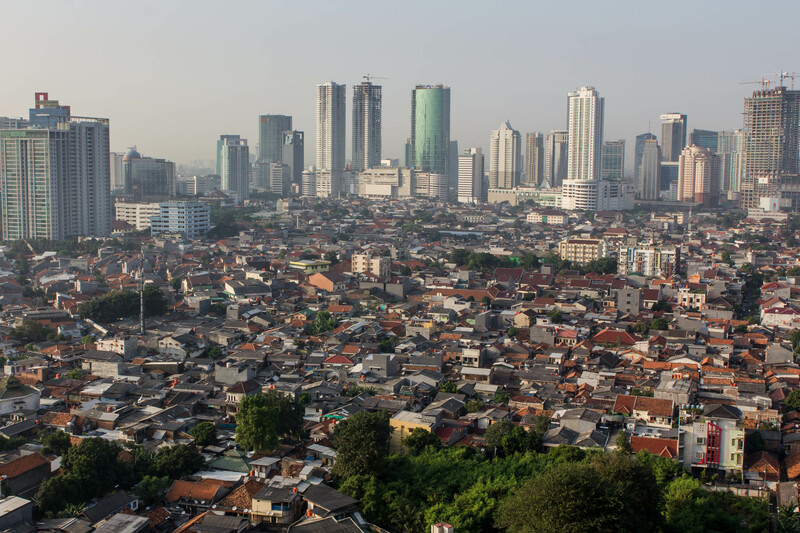 In the city of Jakarta, Indonesia, there are two racial groups – native Indonesians and the Chinese-Indonesians. 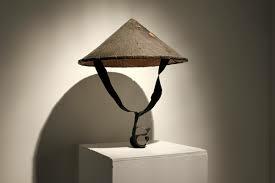 There was a dark period of time in every Indonesian-Chinese’s history that went unrecorded in history books. It was the 1998 riot. When I found out about the riot, I was in Melbourne on a family trip without my father. The news station in Melbourne aired the horrific scenes that were happening back home. Buildings were being burned, corpses lay on the ground and victims were brutally injured. Everything back home looked like it came from a war scene in a movie. This entry was posted in Blog posts and tagged Asian, chinese, history, Indonesia, nation, riots on December 14, 2013 by Leilani Nishime. Before moving to the United States, racial identity was simple for Salwa Hoque. She knew who she was: a woman, a Muslim, a Bengali. But that’s not who she is anymore. Moving to Seattle has forced her to adapt in many ways, change some of her old beliefs. While some of her old friends from home can’t believe how different she is, she refuses to give up some of her old self. 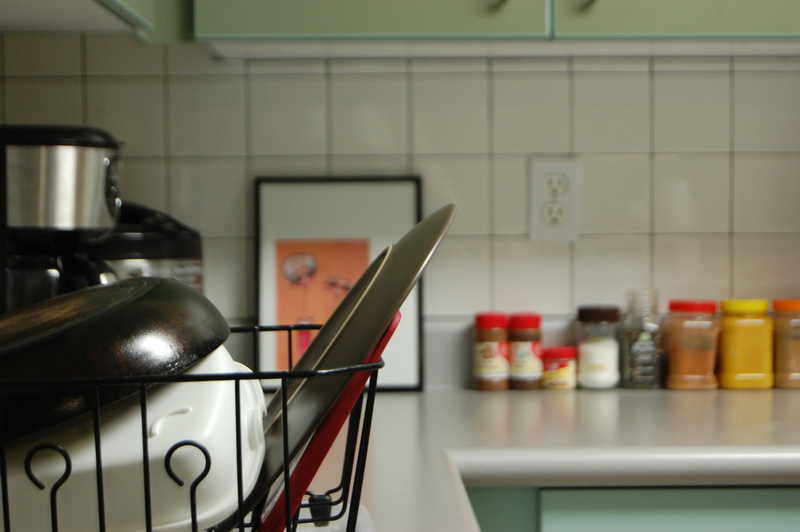 You get a sense of her clashing identities the minute you walk into her apartment. 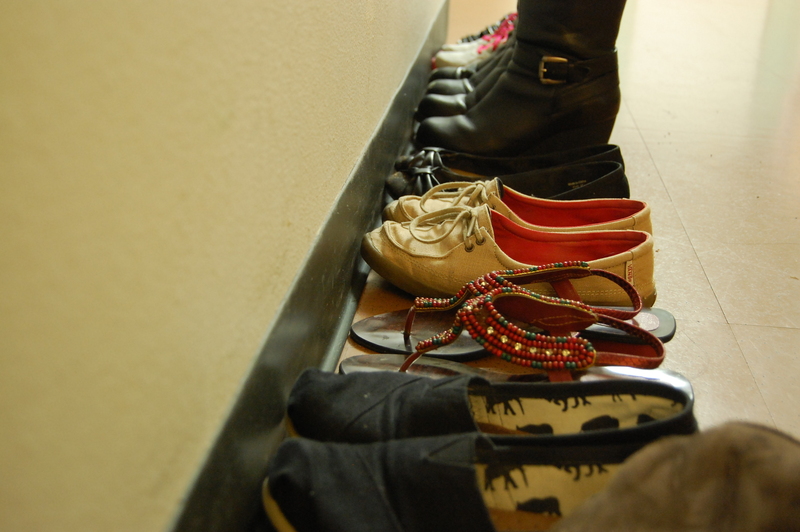 You see one pair of her traditional sandals, flanked by a pair of TOMS on one side, and a pair of boots on the other. 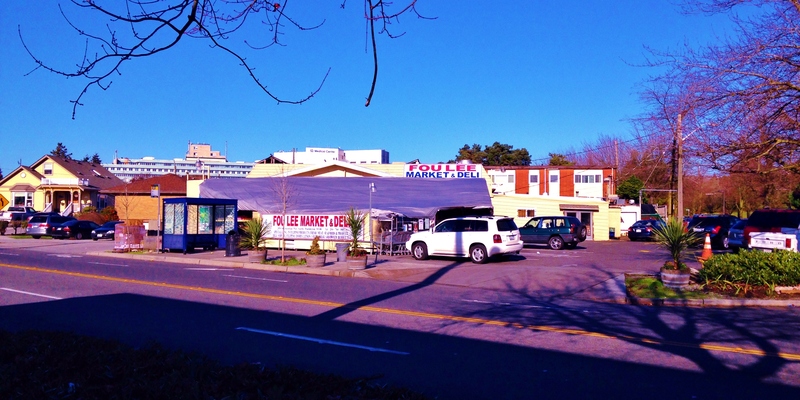 Fou Lee Market and Deli; my parents and grandparents have been buying groceries for foreign dishes here for years! 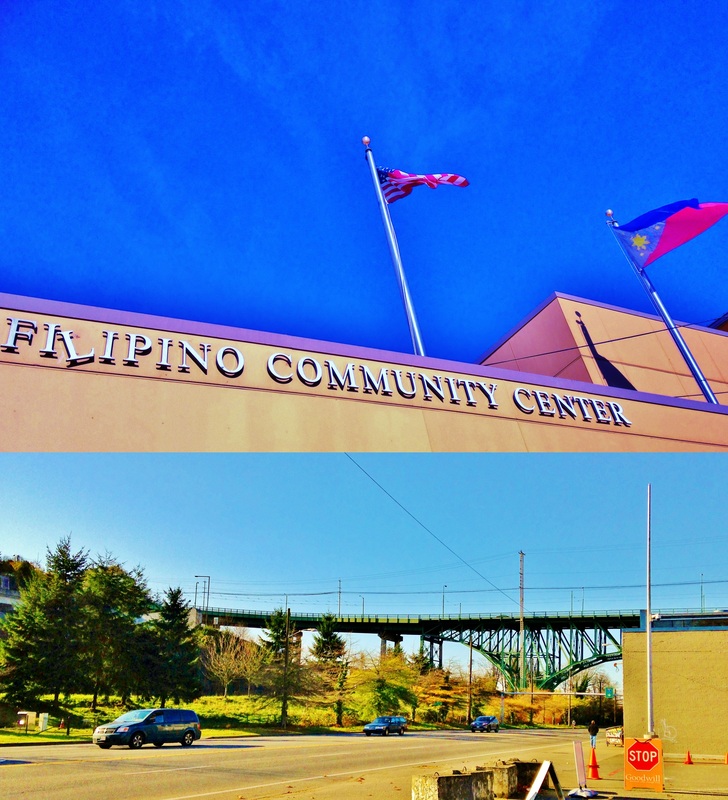 Top: The Filipino Community Center aka the Filipino after party spot (I’m probably going to have my wedding reception here). Bottom: A Bridge named after Filipino Nationalist Jose Rizal. This entry was posted in photo essays and tagged ethnicity, neighborhoods, race, racial diversity, Seattle on December 11, 2013 by kennyboy29.